Help me study genomics, bioengineering and philosophy across the world, in South Korea! I am raising a minimun of £1615 to travel and study "Genomics, bioengineering and the human condition" in South Korea for a month, during summer time. My goal as a Philosophy undergraduate is to extend my knowledge on the topic, through the perspective of applied sciences. My name is Marios Anastasiadis and I am a first year undergraduate at the University of Essex. I am reading Philosophy and I have been studying about Classics and Philosophy since my early high school years. I speak a few foreign languages such as Mandarin Chinese and Spanish, and I enjoy traveling whenever I'm given the chance. I originally come from Greece, the land where tremendous achievements in the field of Philosophy were made and as such it did not take long before I fell in love with the subject. 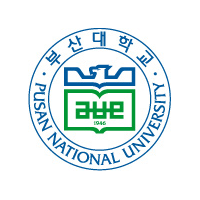 Attending PNU's summer school in South Korea will be a dream come true, as it combines everything I am interested in (Philosophy, science, technology, languages, culture, traveling,biology) and it will also give me the unique opportunity to examine purely philosophical matters from a scientific perspective. 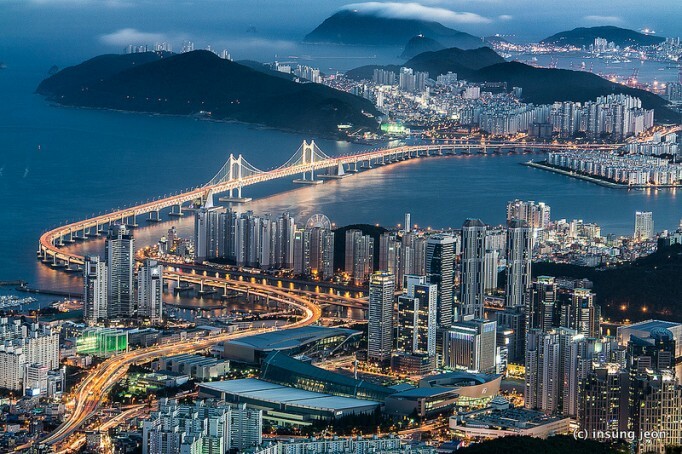 why south korea and Pusan? To begin with, this trip combines and will enhance my knowledge on everything I am interested in, from culture, to biology and philosophy! Specifically, I will get to study Biology related subjects, such as Genomics and Bioengineering, on an academic level at a world-class university, which will then enable me to examine the Human Condition and other Philosophical matters from the perspective of applied sciences, which is a greatly appreciated skill in my sector(Philosophy/ Humanities). 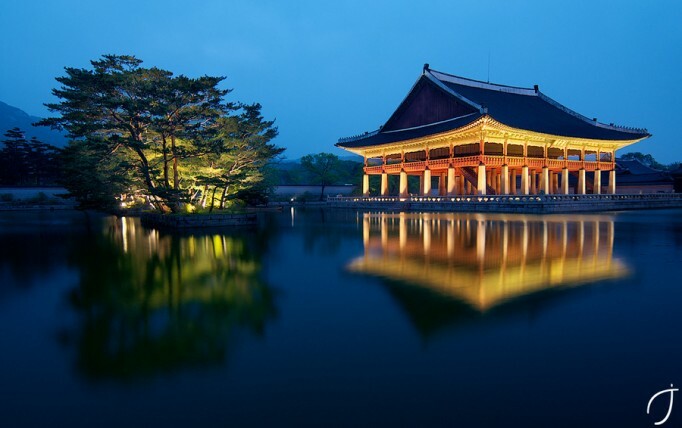 Moreover, this trip will allow me to a explore a culture that has always intrigued me, and through the university's "buddy program" (which assigns a local student the task of helping an exchange student adapt and explore the culture), I will be able to get the full experience of living and studying in South Korea! To continue with, attending PNU's summer school will prepare me accordingly for my postgraduate studies by equipping me with part of the necessary qualifications needed to study courses that involve both Philosophy and applied Sciences. Last but not least, this overseas experience is a great opportunity to spread the Essex Spirit and values around the world, while enriching my CV! The money will be used to cover the flights to and from South Korea, as well as the costs for tuition fees, insurances and visa. Your genenoristy is very much appreciated! There are various rewards for those who actively support me, and more information about that can be found on the right of my CLICK page. Even if you are unable to donate, please consider sharing this with other people who would be able to spread the word and assist me on making a dream project come true! Your effort and generosity is very much appreciated! Thank you very much for your generosity. I'll be more than happy to give you a shout-out on my social media! Thanks! You will get a shout-out and a link to a video from me thanking you! You will receive a handwritten post card as a big thank you, from me! Wow you are awesome! You will receive frequent video updates and exclusive videos straight from South Korea! High five! You will get a small souvenir from South Korea, Greece, or the United Kingdom! Thank you so much! You will receive ALL the previous rewards AND the opportunity to have a skype call!